The stunning first foals by Horse of the Year Golden Horn are at the sales now. Hear what breeders have to say! Night Of Thunder was a Classic talent, winning an ultra-competitive 2,000 Guineas and adding the G1 Lockinge to his tally the following year. See some of his exciting first crop below. The first northern hemisphere foals by Australian Champion sprinter Brazen Beau are just like him - strong, good-looking and fast! 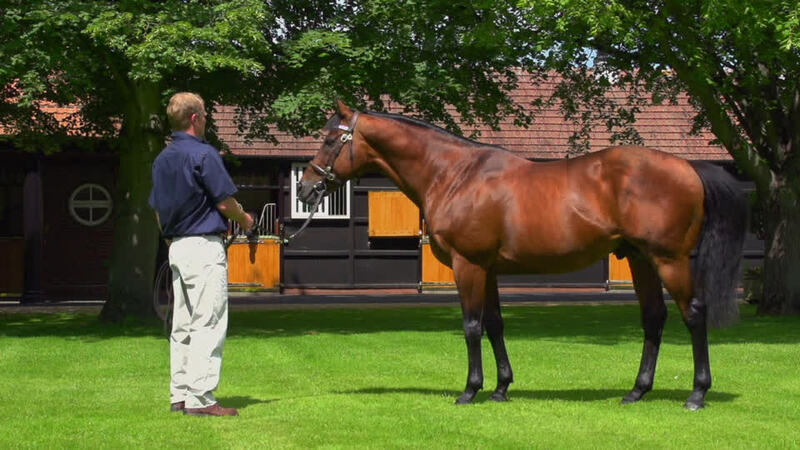 G1 Breeders' Cup Juvenile Turf victor and popular Darley Club stallion Outstrip has his first foals at the sales now. Star Australian miler has his first northern-hemisphere foals on the ground and they are proving a hit with breeders!